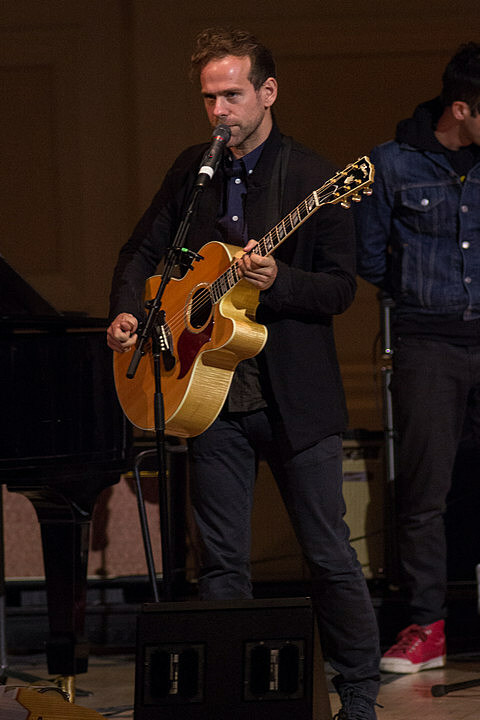 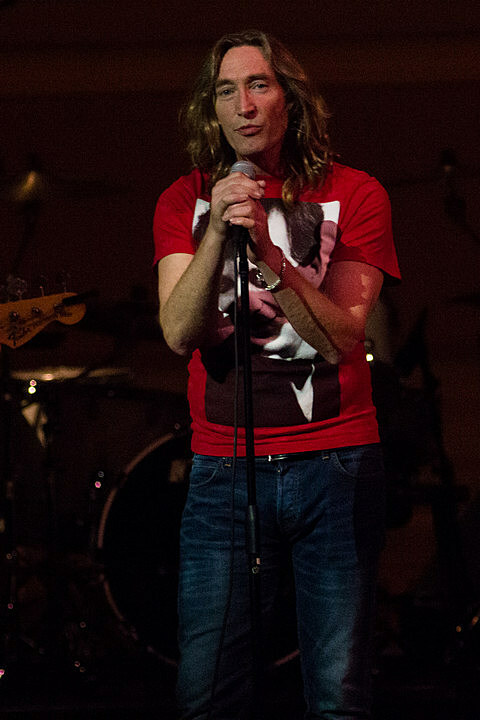 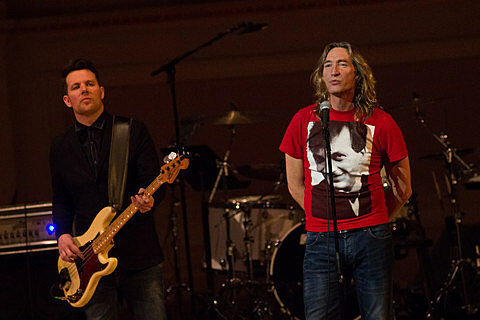 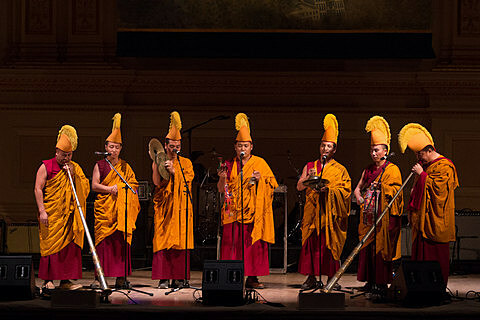 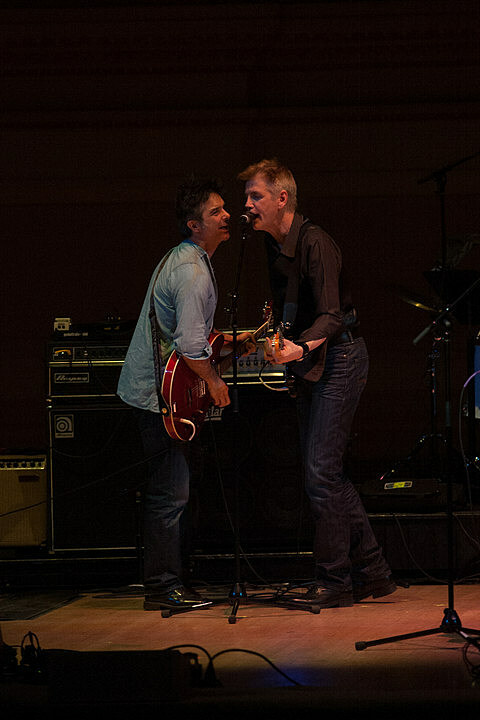 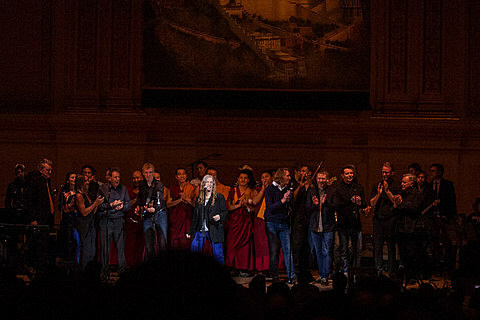 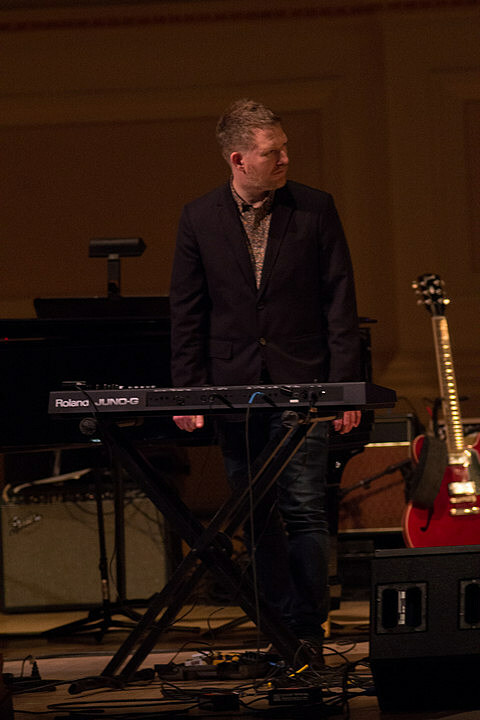 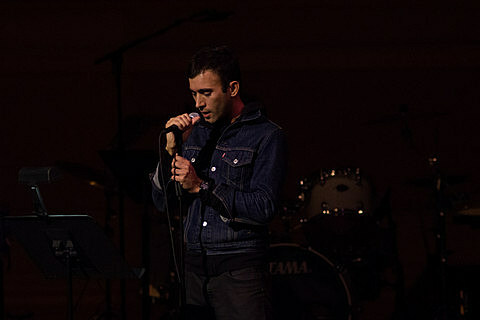 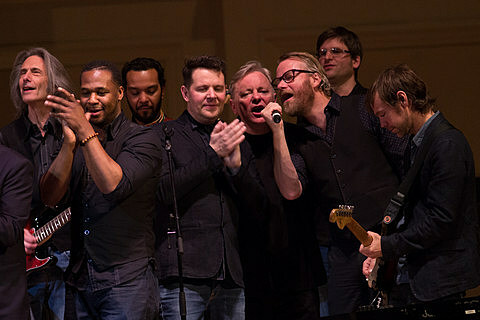 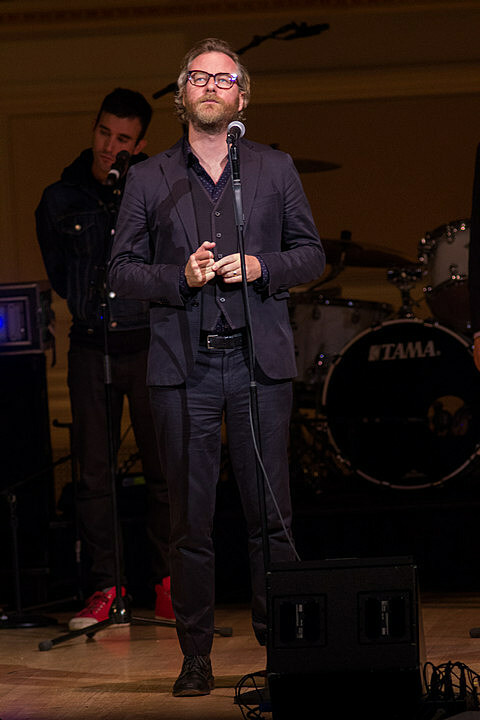 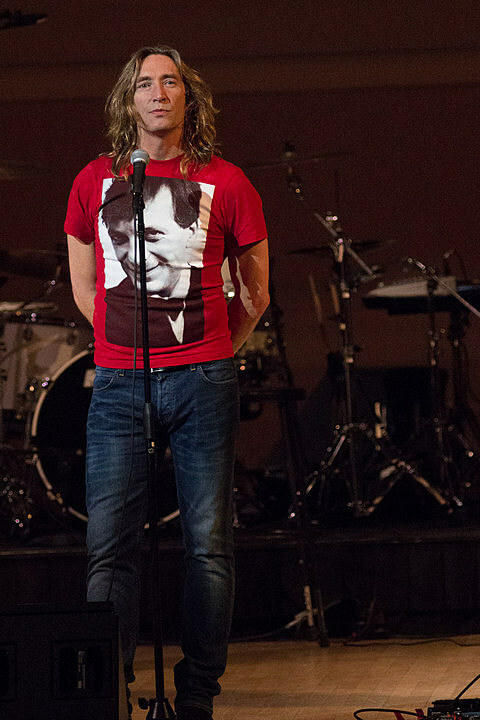 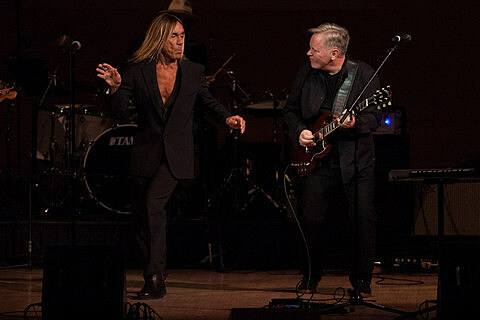 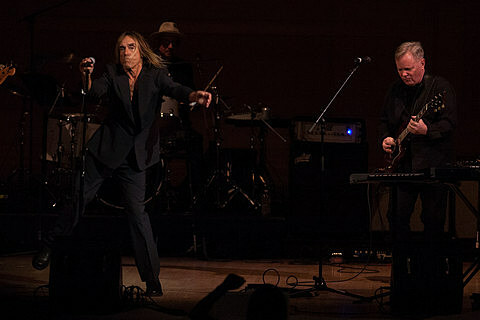 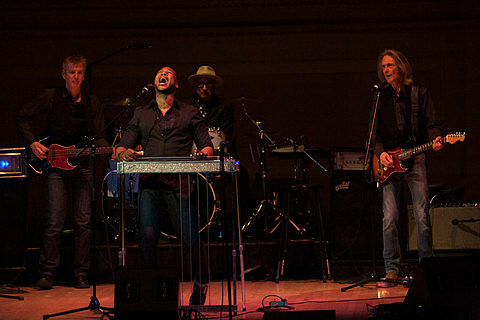 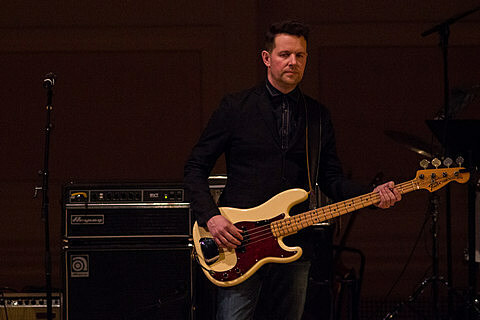 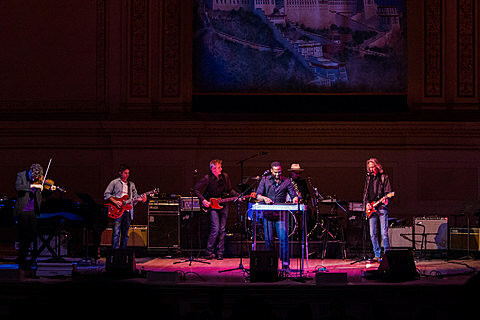 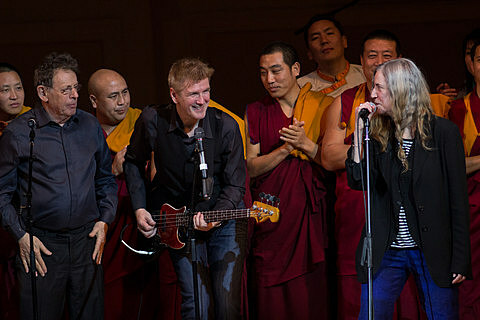 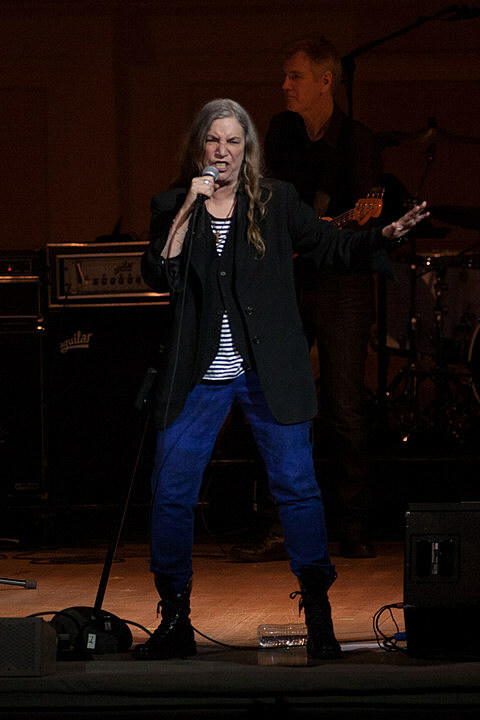 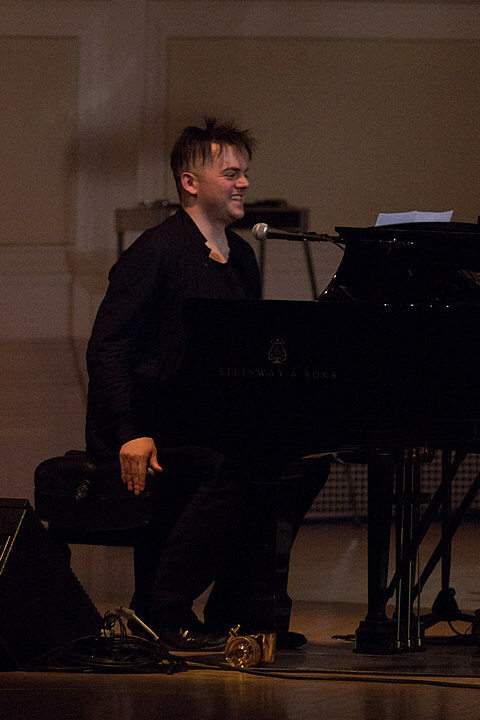 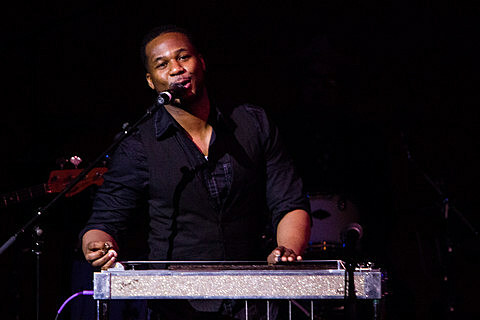 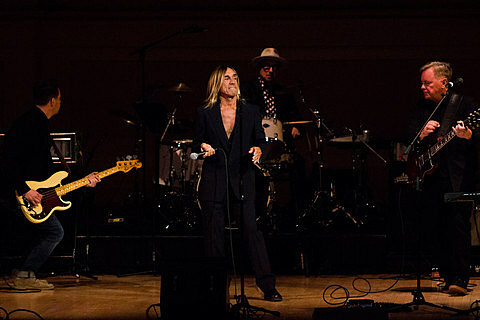 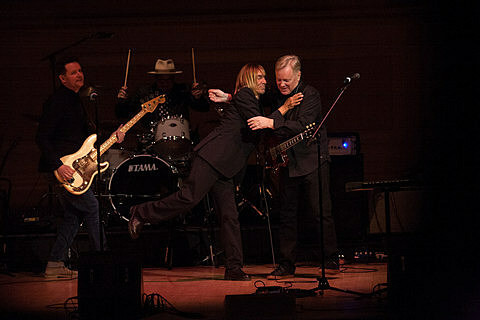 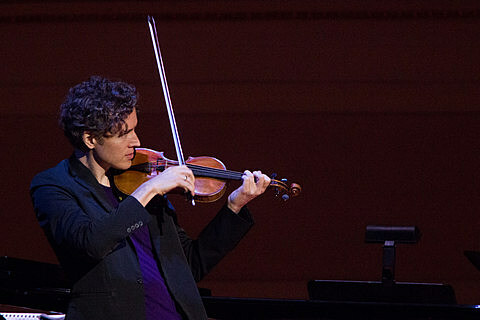 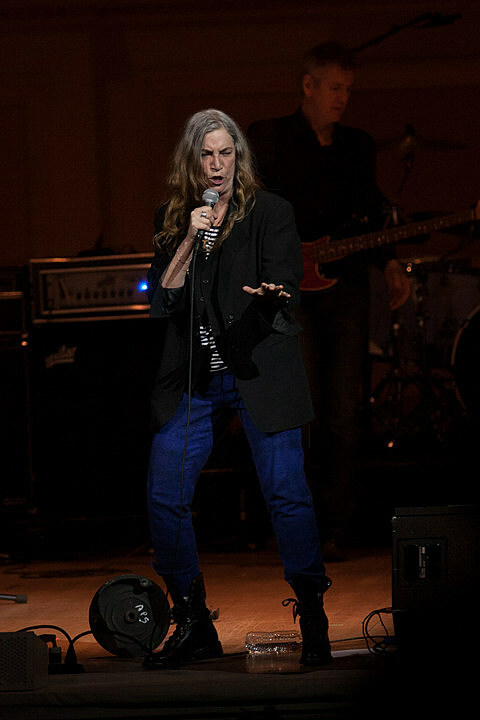 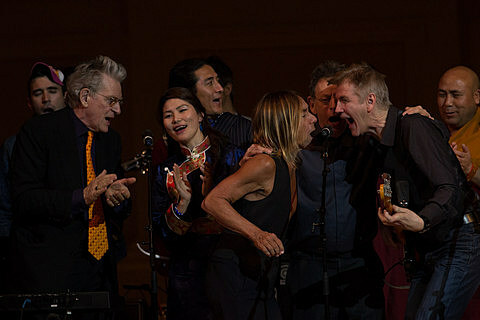 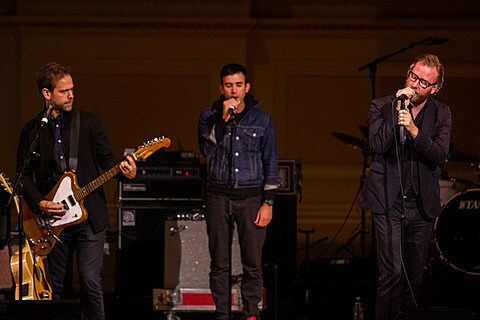 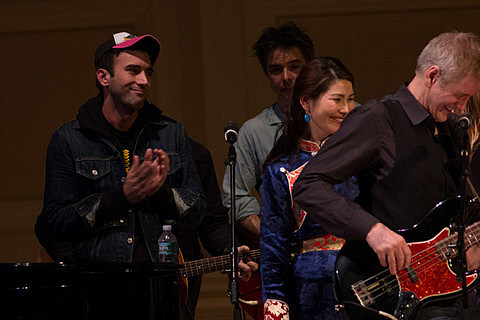 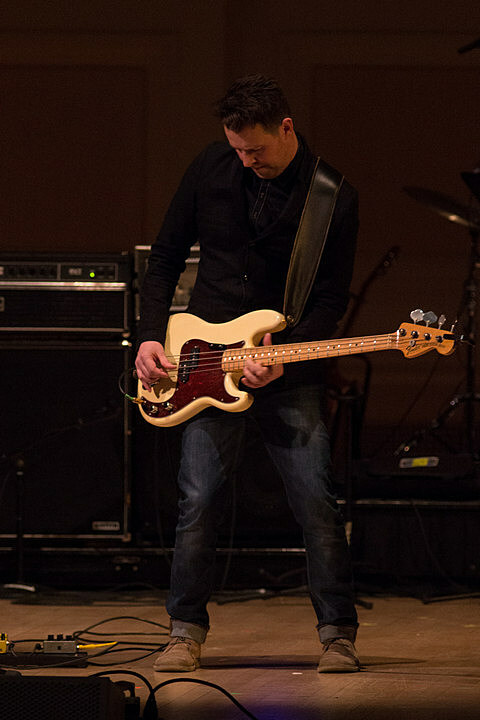 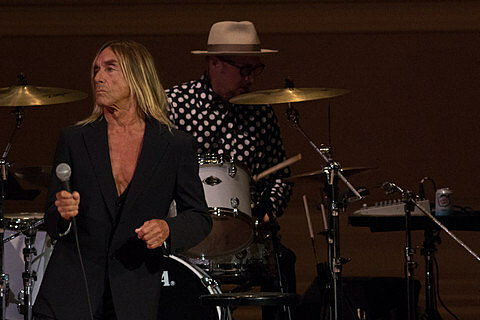 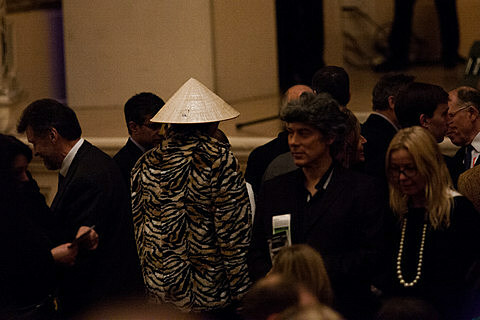 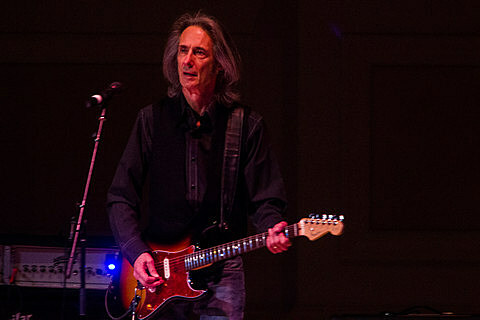 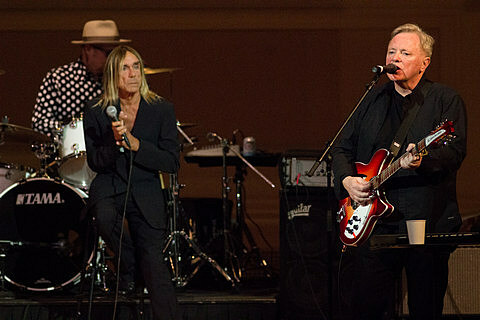 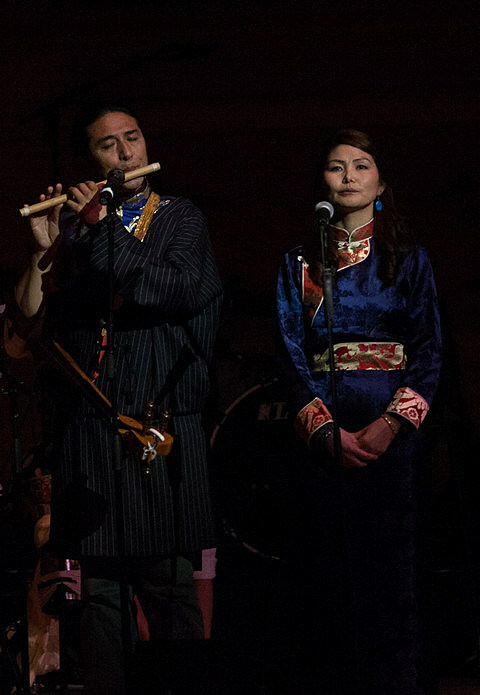 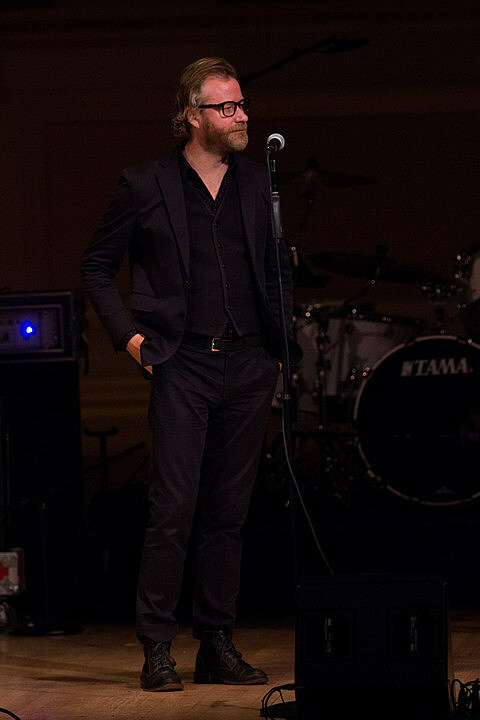 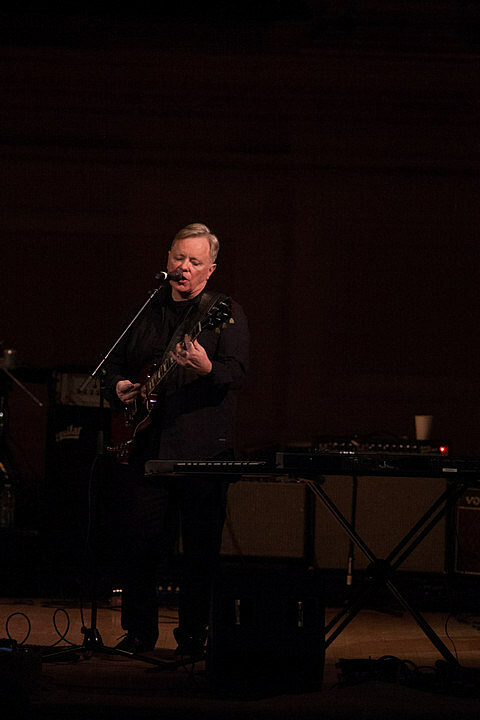 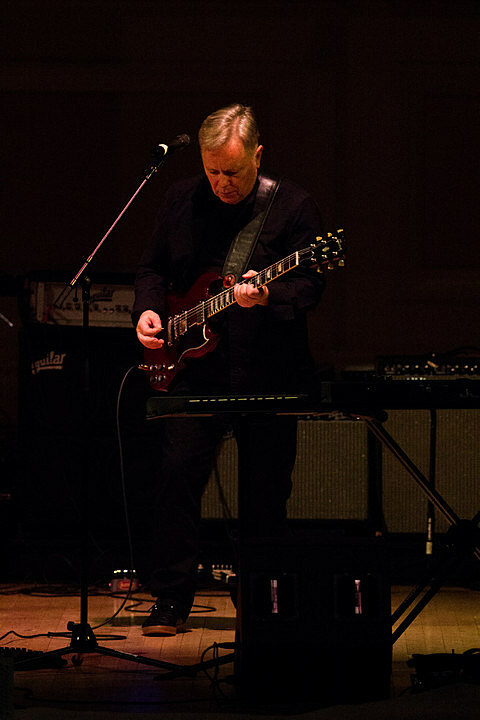 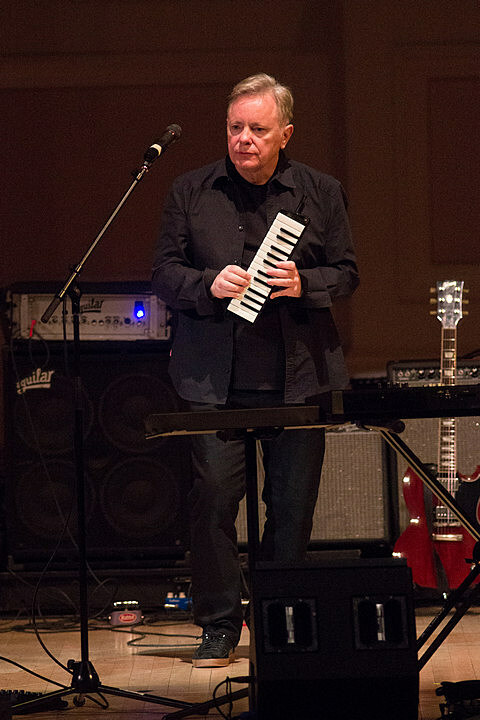 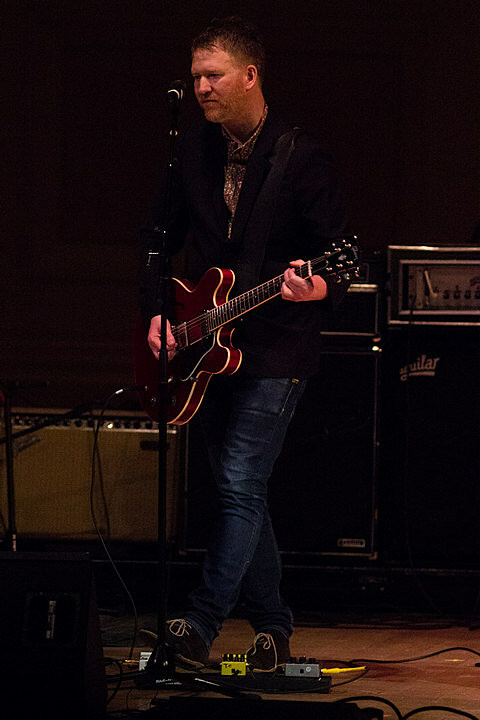 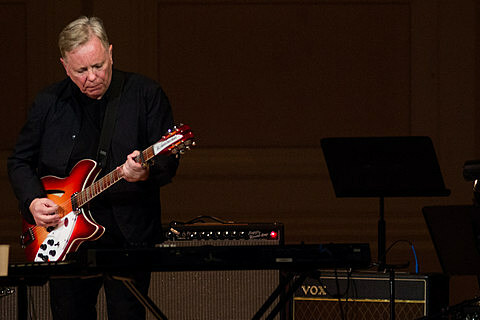 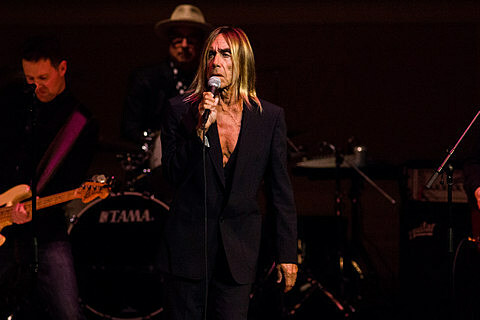 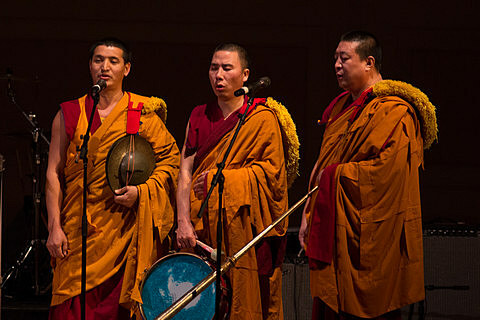 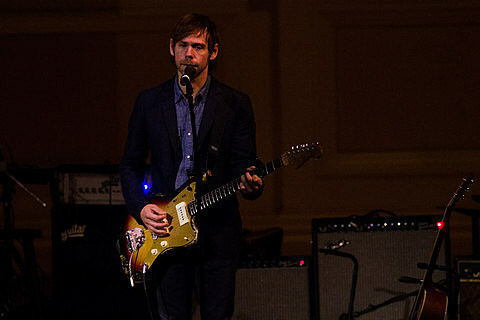 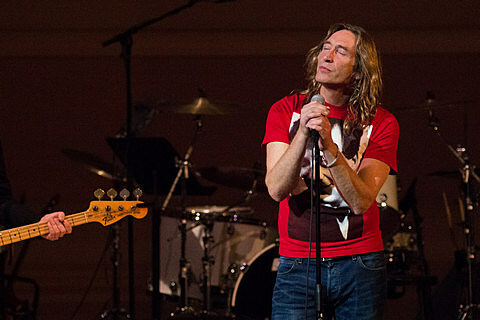 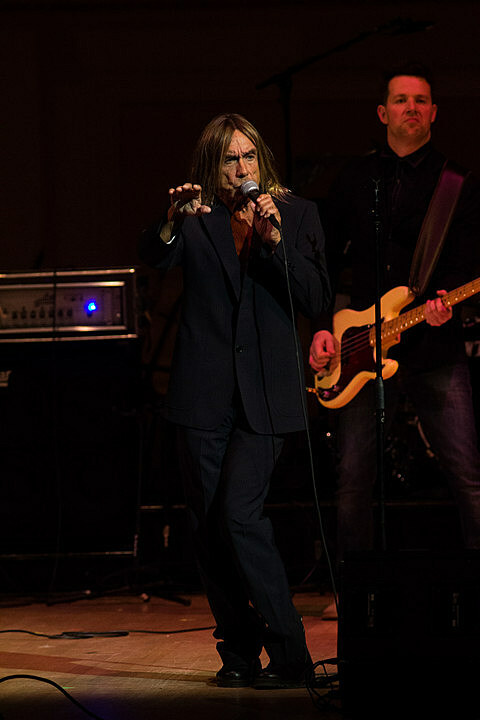 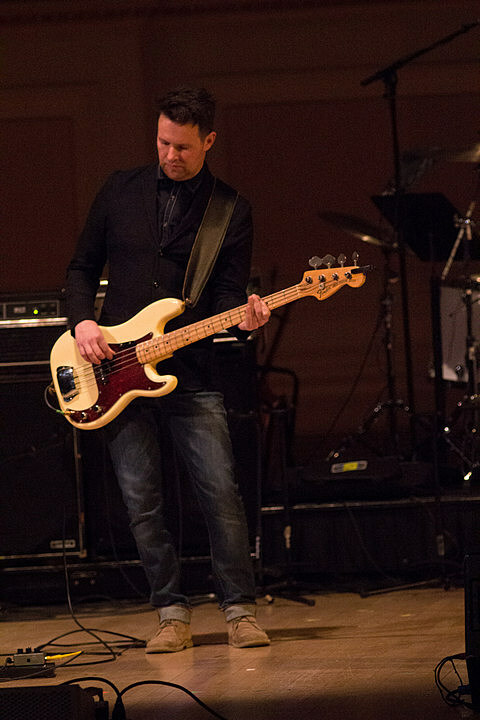 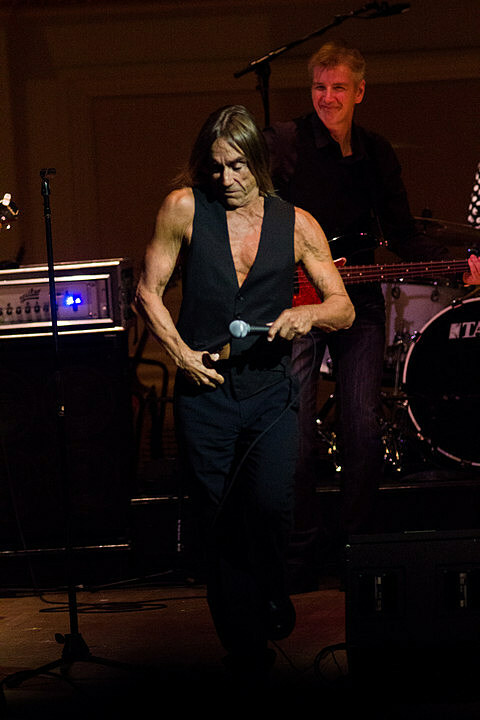 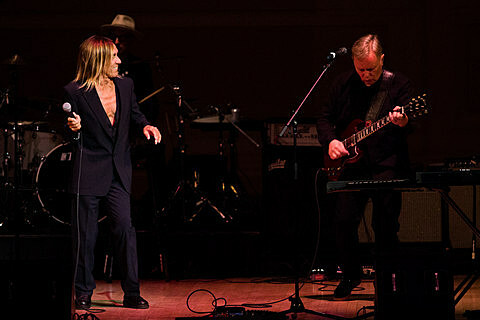 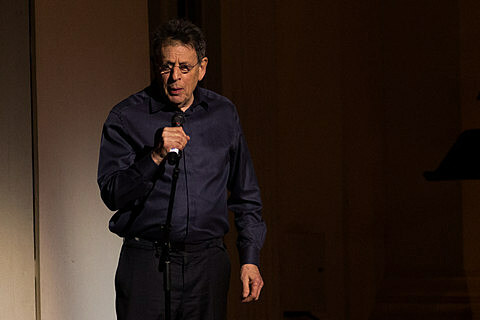 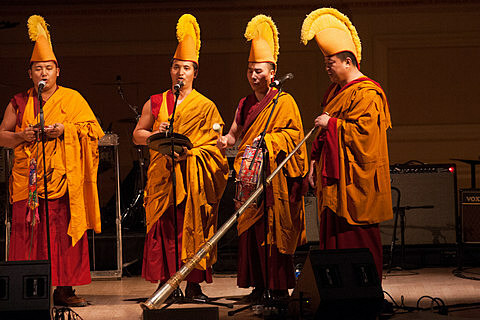 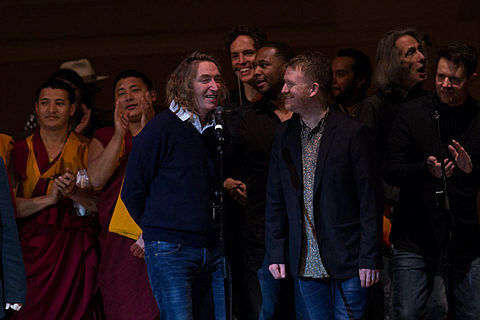 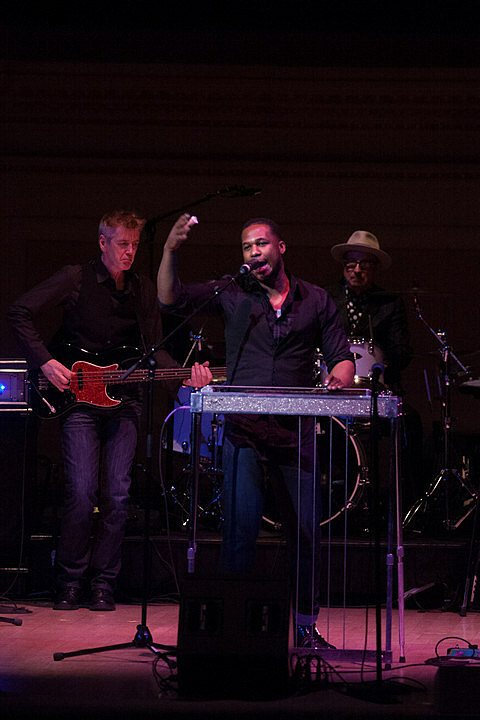 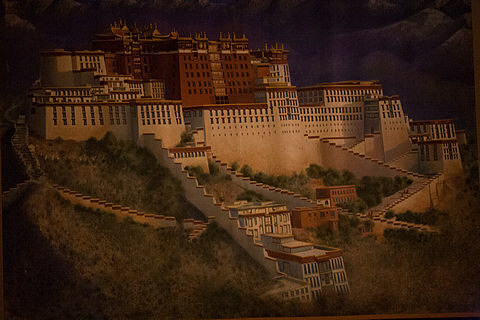 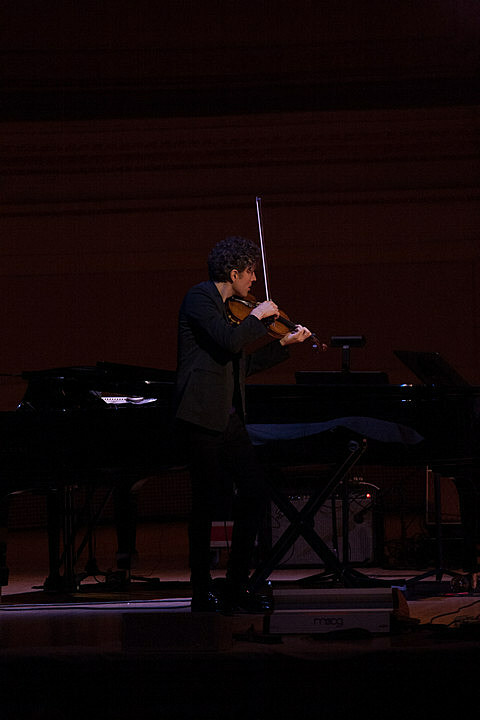 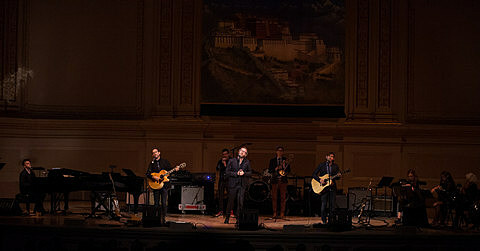 The 24th Annual Tibet House US Benefit Concert took place at Carnegie Hall last night (3/11) with Patti Smith, New Order, Iggy Pop, The National, Sufjan Stevens, Robert Randolph, Philip Glass, Nico Muhly, and many more. 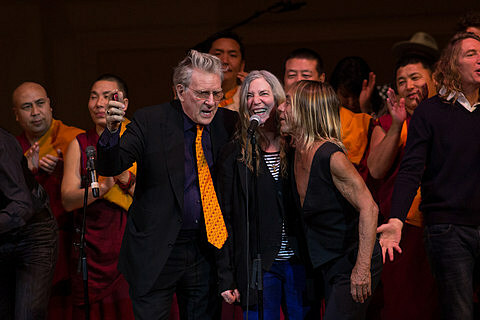 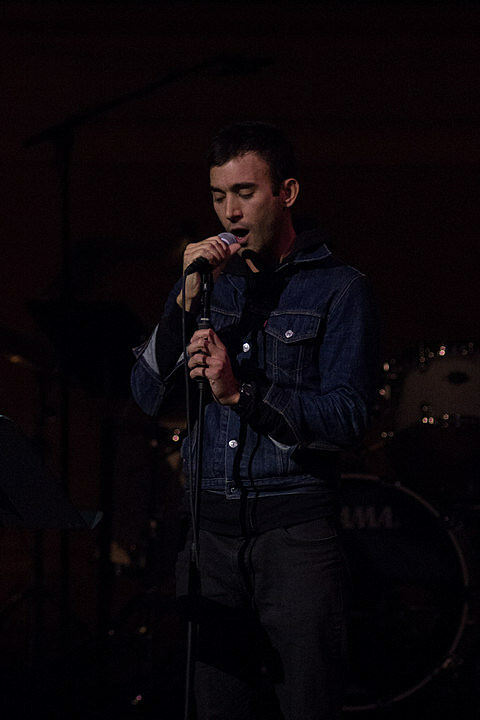 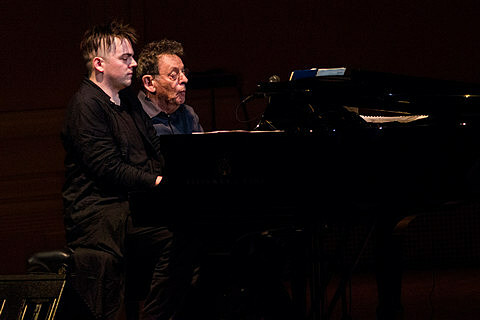 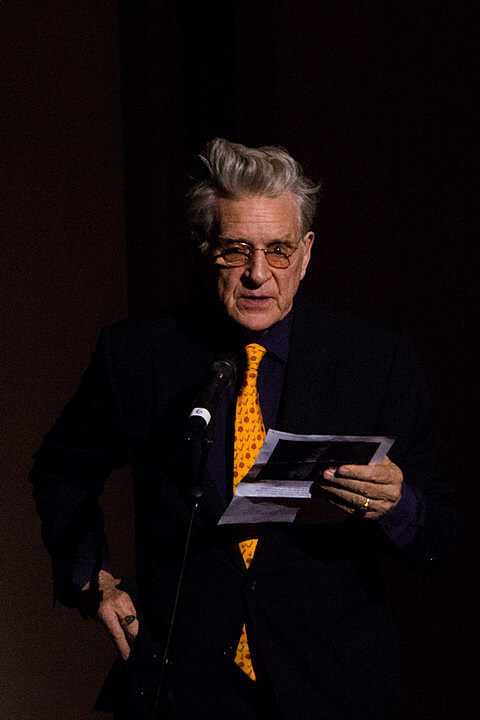 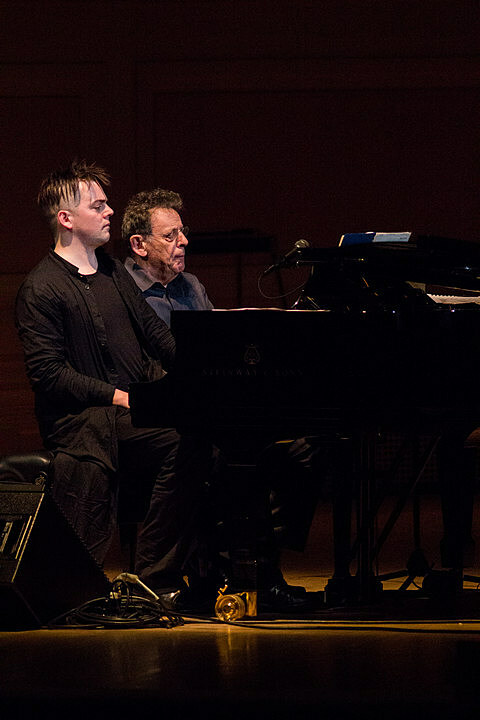 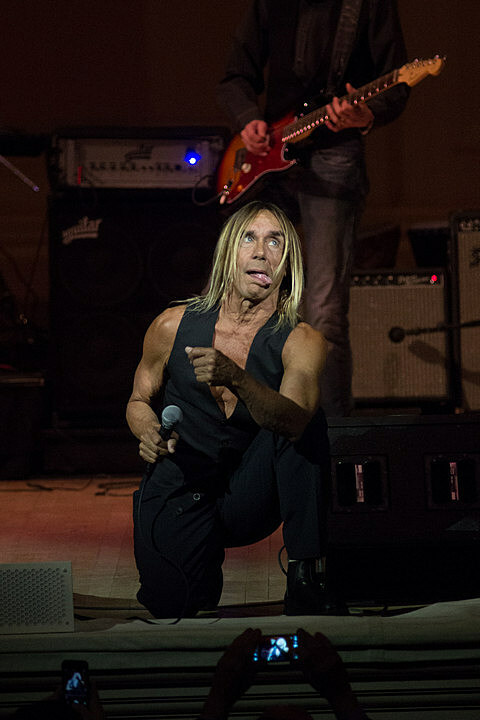 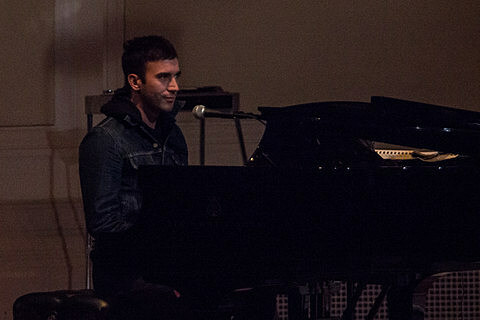 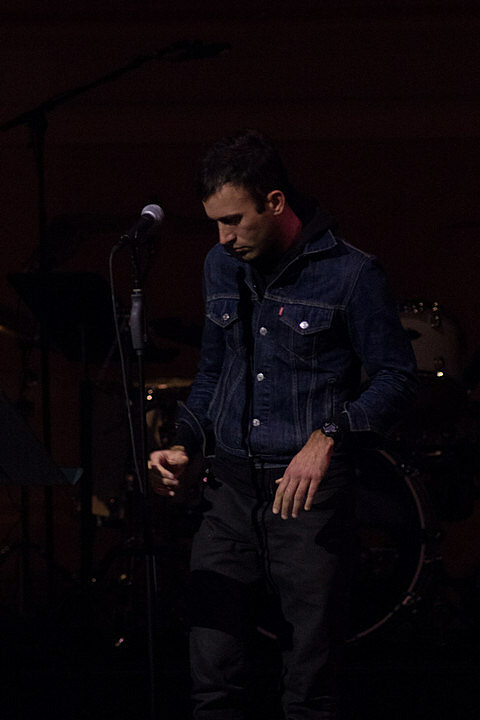 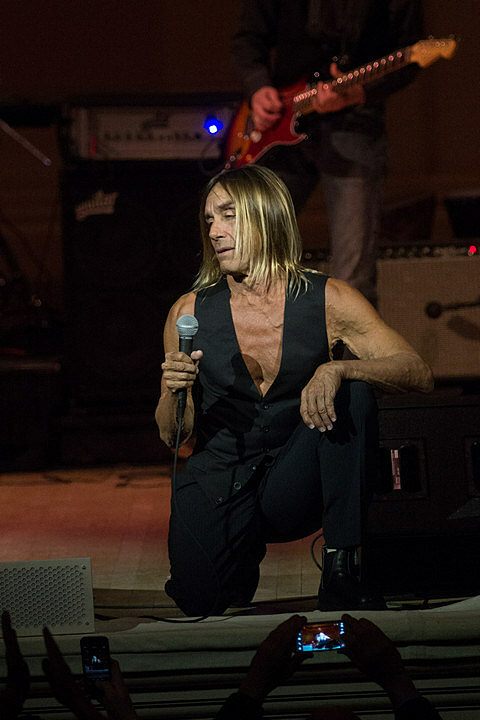 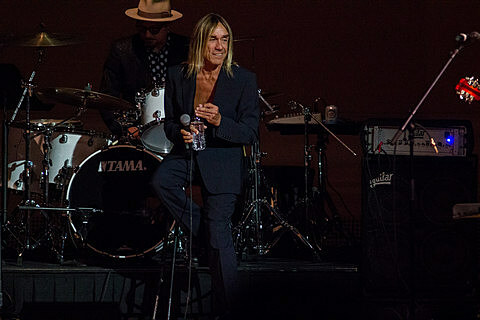 As always, the night featured many collaborations–Iggy Pop with New Order, Sufjan Stevens with The National, Nico Muhly with Philip Glass, and so on. 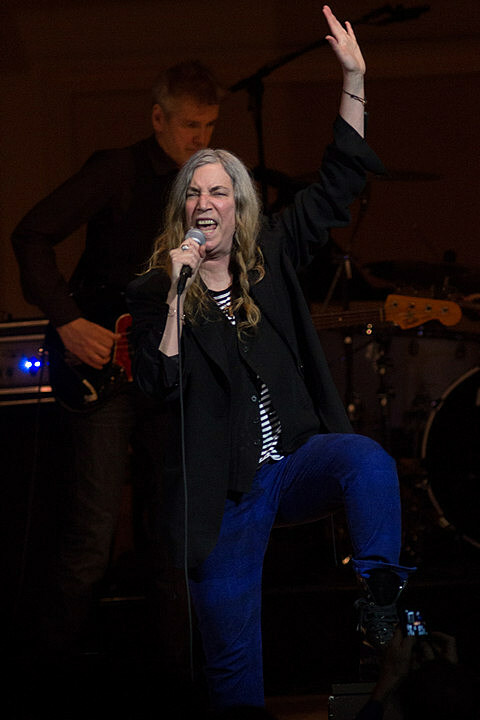 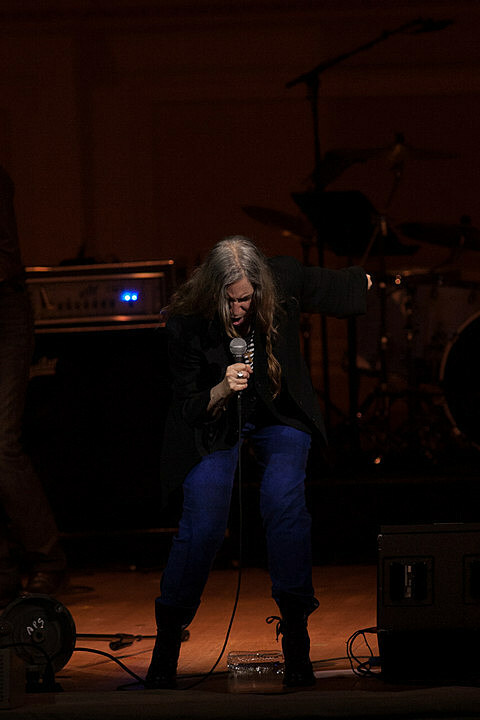 Headliner Patti Smith also paid tribute to the late Lou Reed by covering Transformer‘s “Perfect Day.” Video footage of Iggy Pop and New Order playing Joy Division’s “Love Will Tear Us Apart,” “Transmission,” and NO’s own “Californian Grass” are in this post. 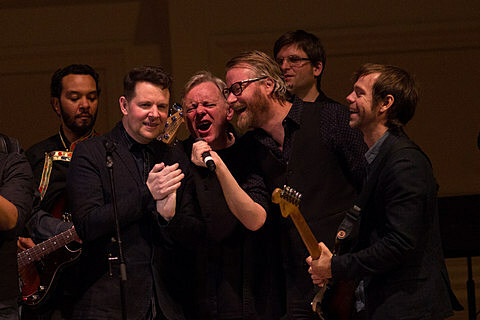 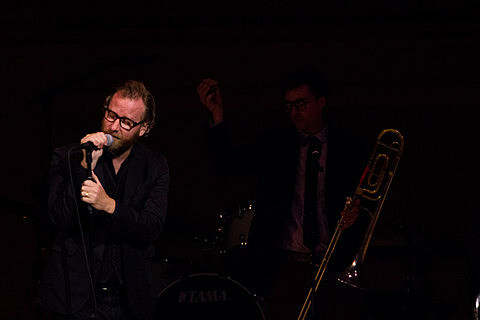 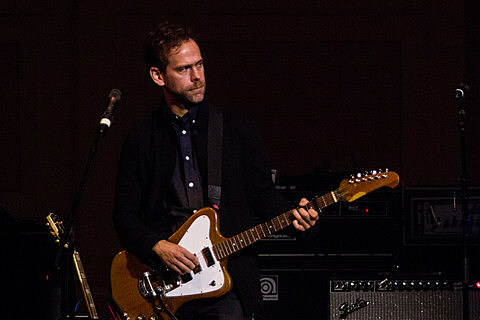 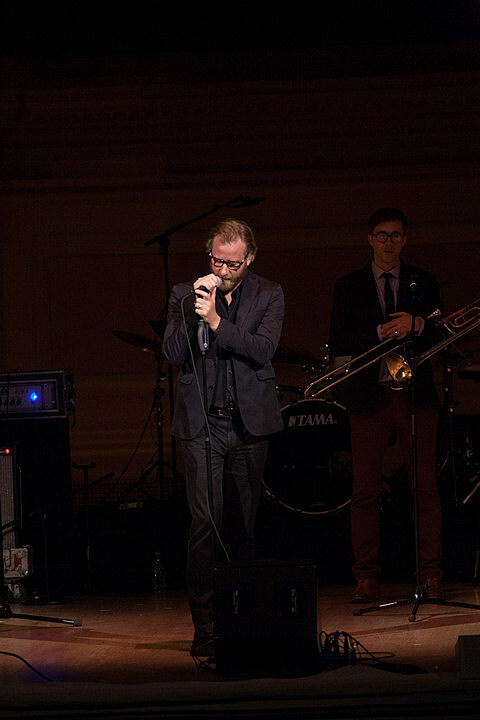 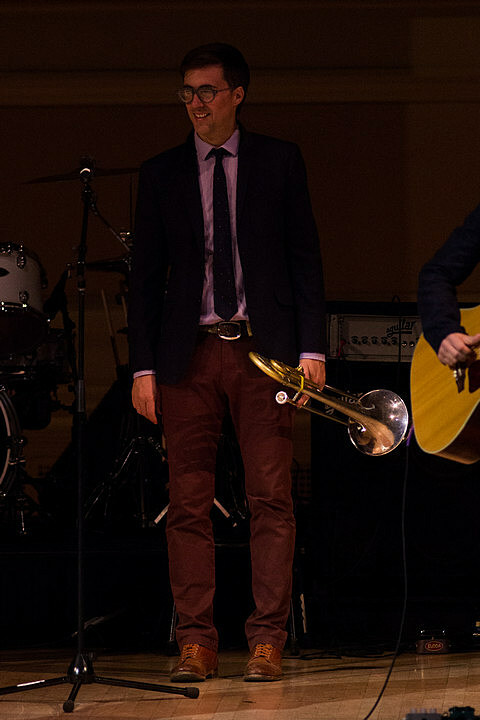 UPDATE: Footage of The National and Sufjan Stevens performing “Vanderlyle Crybaby Geeks,” “This Is the Last Time,” and “I Need My Girl” can also be found below.